The Rock of Gibraltar is located about 137 km from Malaga and the Costa del Sol. Due to its geographical and political particularity, Gibraltar attracts throughout the year a large number of tourists to see “English soil” in the south of Andalusia. 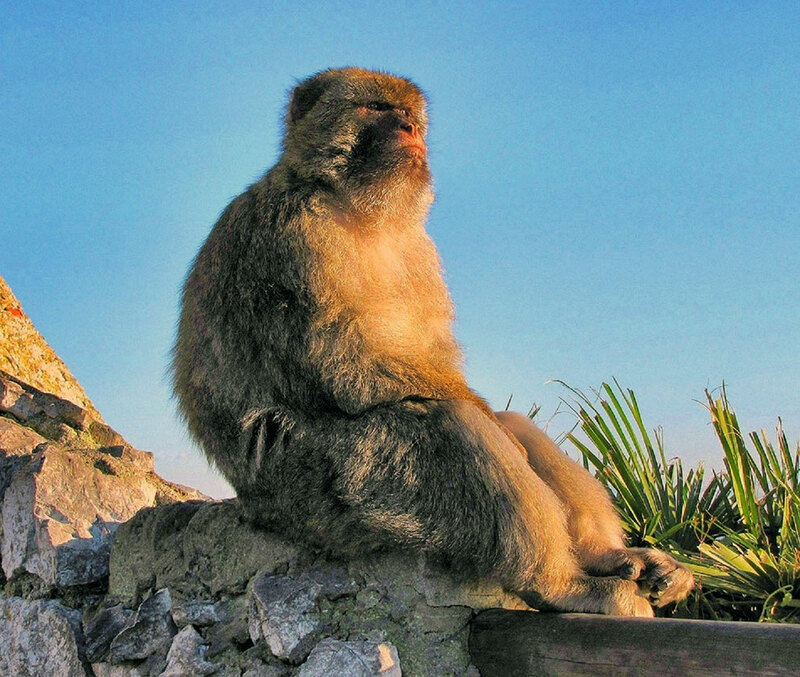 Gibraltar tourism is often a day trip to visit attractions like the monkeys on the rock, the caves, and especially going shopping. Undoubtedly, Gibraltar is worth a trip. To cross the border you need a valid ID such as passport or identity card. If traveling in a rental car, there are generally no problems crossing the border, as it is still in the Iberian Peninsula. What we do have to keep in mind that the queues at the border can be very long for both entry and exit, and also tend to be very limited parking spaces available. Therefore it is a good alternative to park the vehicle in a public parking in the border town La Linea de la Concepcion, a few meters from the border and then take a double Decker bus and add that way a different point the excursion. The connection is very good and there are buses from the border to the city centre every 20 minutes. 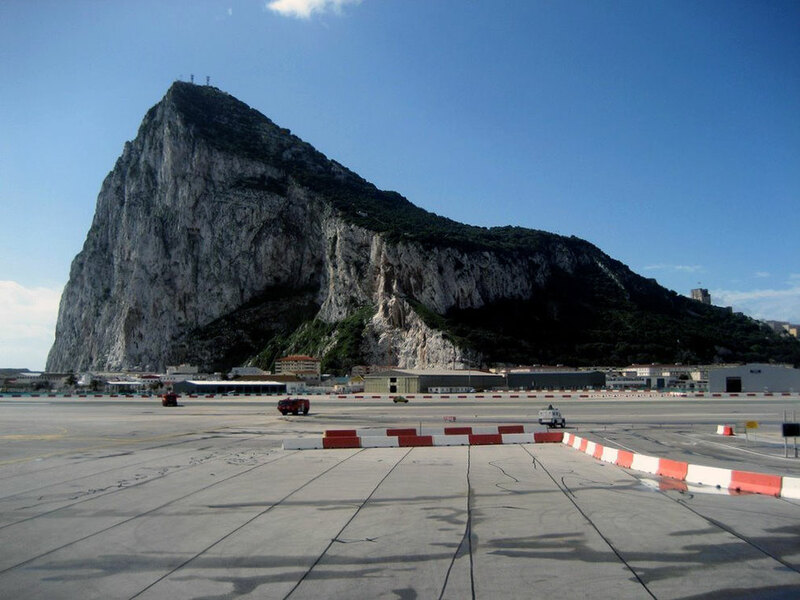 Although there is another small problem that we have not mentioned yet: The only access road to the Rock crosses the runway of the airport, so when a plane takes off or lands, the access road is closed until the runway is clear. Private transfer is available from this link Malaga transfers to your final destination or vice versa, and also tours and excursions to Gibraltar. As part of our Malaga travel guide you also might find interesting the correct route to the destination with our transfers from Malaga airport to Gibraltar. We show you an easy way to get there. Weather forecast in Gibraltar for the next four days.